Damp Proofing London Rising damp, dry rot, condensation, tanking, waterproofing walls basements. 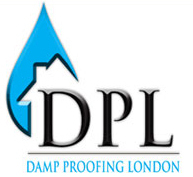 We were extremely pleased with the level of service, speed and efficiency Damp Proofing London delivered. Damp Proofing London. were always on time every morning, courteous and friendly. They truly fixed our damp proofing issues. We are more than happy with the results and would always recommend them. Amazing The experience showed in the detailed approach to solving our dry rot and damp problem. Just very easy to deal with and thoroughly professional. Welcome to Damp Proofing London! We are a Triton Chemicals Approved Contractor damp proofing and waterproofing service, based in Battersea. With over 30 years of combined experience, Damp Proofing London is one of London’s leading contractors in remedial works and moisture control. Whether it is rising damp, penetrating damp, condensation control, basement waterproofing and waterproof tanking, our mission is to offer a comprehensive suite of solutions that match all of your needs! Our business is a Triton Approved Contractor, enjoying the endorsement and technical support of the country’s leading damp proofing products manufacturer, Triton Chemicals. In order to remain eligible for this status, our business undergoes strict annual inspections,carried out by both Triton Chemicals and Triton Users Guarantee to ensure that our team follows the optimal business practices and has a high level of expertise. The vetting process includes our surveying techniques, operatingcodesofpractice, auxiliary services and reports on completed works and work in progress. 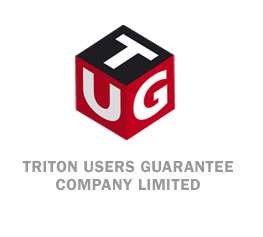 Triton Chemicals and TUG vouch for the quality of our work by offering a back-up guarantee to our clients. Yearly re-examination reports and checks verify our professionalism and sound workmanship. Here at Damp Proofing London, we take pride in our work and can call upon a wide experience in both commercial and residential properties. Our mentality is to deliver a comprehensivesuite of services to our clients from start (free survey) to finish (end of on-site works). Before any work commences, we will present you with a detailed action plan and a cost estimate. Then, on-site procedure begins, you will get frequent reports on the progress of your repairs until all of the work is completed. Check our testimonials page for to see what our former clients have to say and don’t hesitate to contact us with further inquiries! We are always happy to answer your questions. Your peace of mind is vital to us.We know how important it is for our clients to feel safe. That’s why we always seal our projects you with a long term guarantee. In addition, just to offer you some extra peace of mind, we can also offer you a backup insurance, courtesy of Triton Users Guarantee. 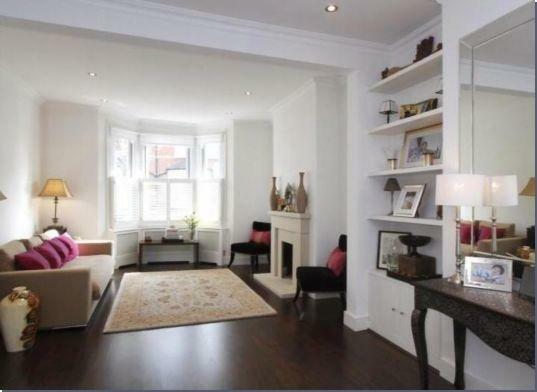 Damp Proofing London's success is due to our exceptional range of expertise in damp proofing control. We have an extensive portfolio ranging from damp proof injection, rising damp control, Basement Cavity Drain Systems and basement waterproofing and tanking, dealing with condensation control and penetrating damp proofing. If you suspect that your property has humidity and water-proofing issues, call us for a free on-site survey! 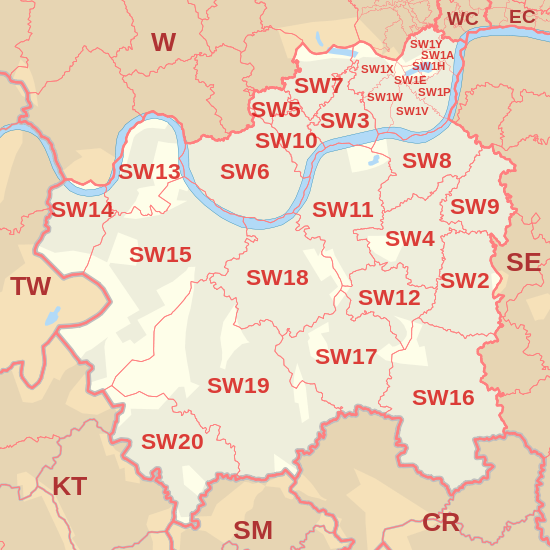 Our network covers all central and South West Postcodes of London. Check your eligibility and call us today! Do you suspect that your house might be in need of repair or waterproofing works? Here at Damp Proofing London, we offer you a Free Site Survey, no strings attached! Just call us and we will visit your property for a free inspection. In a few days, you will get a detailed report and costestimate. Even if you already have an estimate from a different contractor, we can offer you a competitive alternative, covered by our long-term guarantee, as well as the TUG back-up insurance. Call us and book your free site survey today! Alternatively, you can send an email describing your problem or question to our very own Damp Doctor, who will get back to you shortly. Just remember to add as much information as possible so we can identify the root of your problem more easily!